• Toning and firming treatments. We stock many branded products such as:Professional SuperCover make up and we sell the revolutionary ItWorks tightening body wraps. 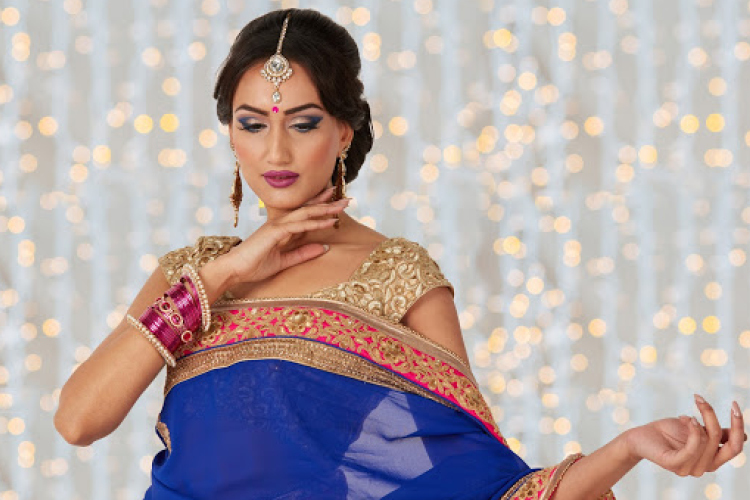 Unique is about YOU - Whether it's your first bridal consultation to a simple relaxing spa treatment, our goal is to make you look and feel beautiful! Unique first opened its doors in 1999. 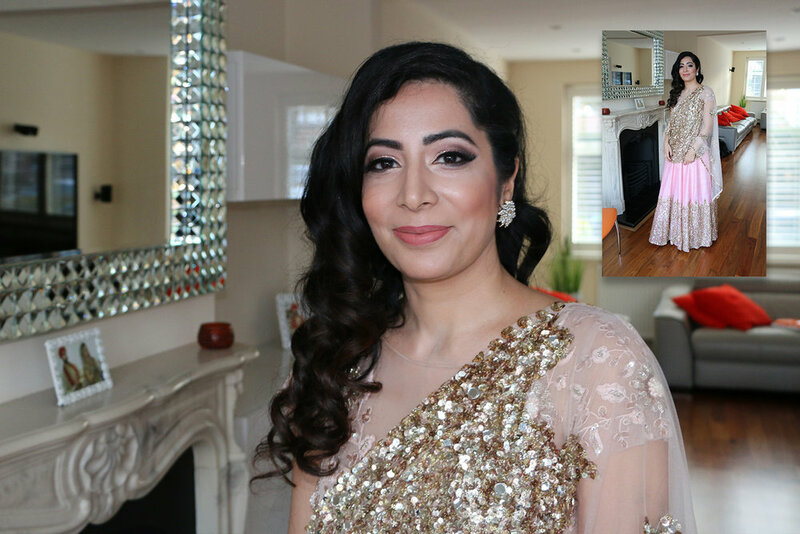 Owner Jatty Kudhail started the business as a part-time venture following her growing interest of the make-up and beauty industry. "We relish being challenged by meeting new people and engaging there inner desires. The key to success is to listen to your customer and understanding their needs. The feedback from our customers is very rewarding especially when we know we've been part of their special day". DOWNLOAD UNIQUE PRICE LIST NOW! Click to find out more about SUPERCOVER! 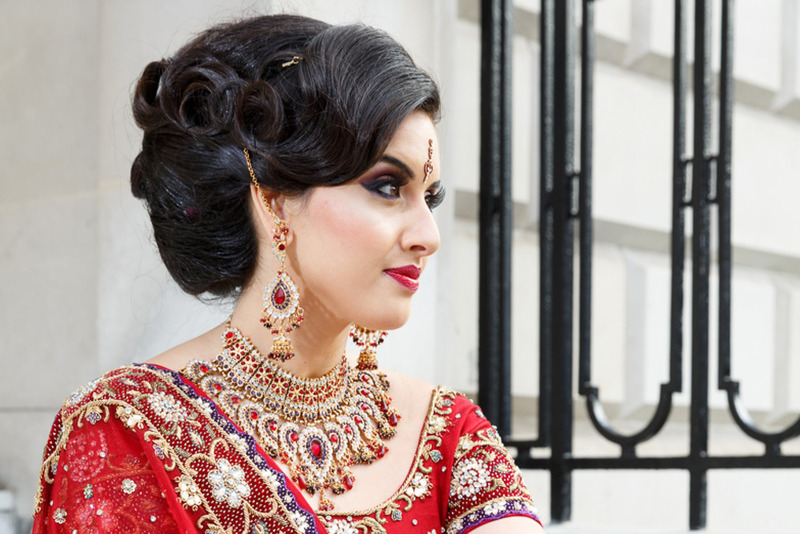 Bridal make up and hair design, ideal for registry day makeover. With free consultation. 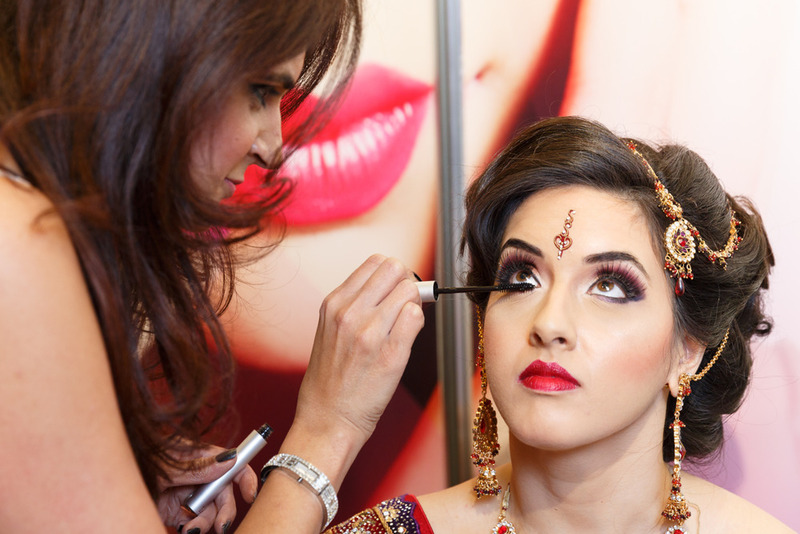 Bridal make up, hair design, jewellery dressing, chunni dressing also including a free consultation. 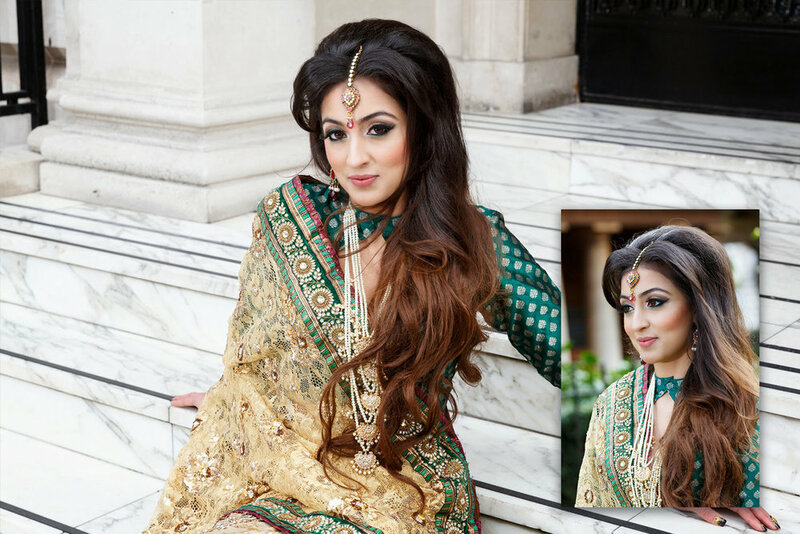 Bridal make up, hair design and dressing, including a second makeover on your special day. Free consultation. 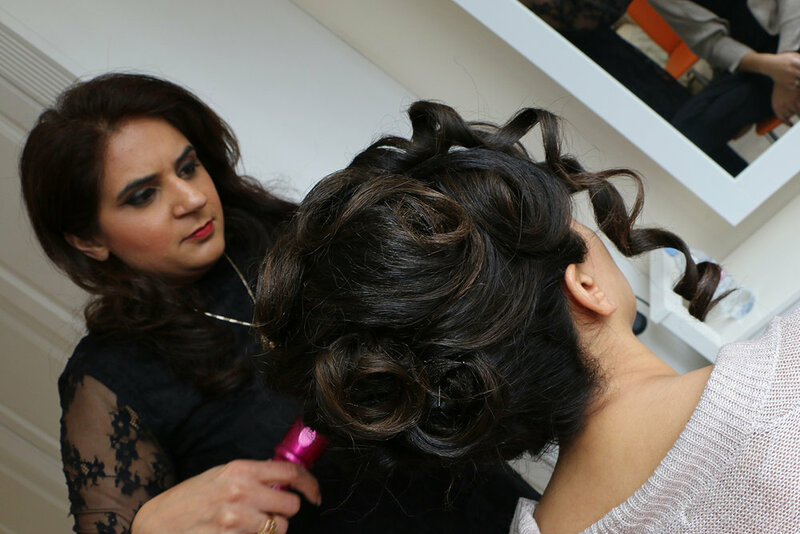 Bridal make up, hair design and dressing, including a second makeover on a second day. Free consultation. You are advised to have a 2hr trial to test the desired look that was discussed at the consultation stage. All pin-ups may include back-combing or curling. All prices can differ depending on hair style chosen; this will be discussed on your consultation. All above packages can be customised to your requirements, for a free consultation contact. All makeovers are applied with professional TV and camera make-up SUPERCOVER leaving your skin flawless. 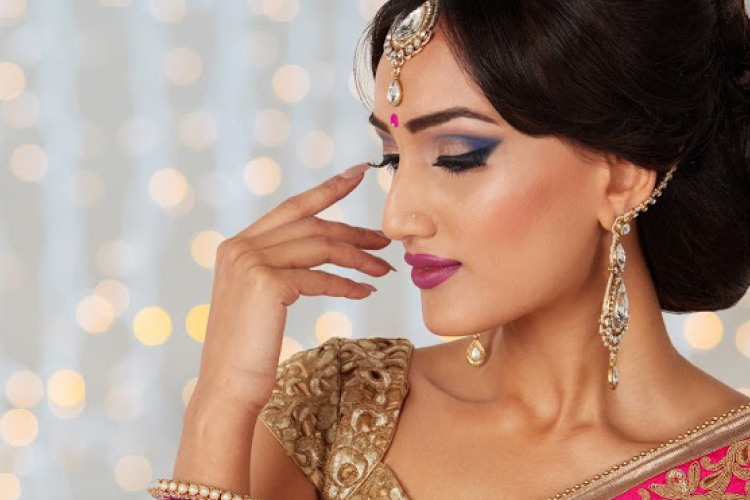 This includes application of mehndi from finger tips to elbows both sides of hands and arms as desired. On feet mehndi can be applied from toes to knees as desired. This includes application of mehndi from finger tips to mid forearm and back of hands. 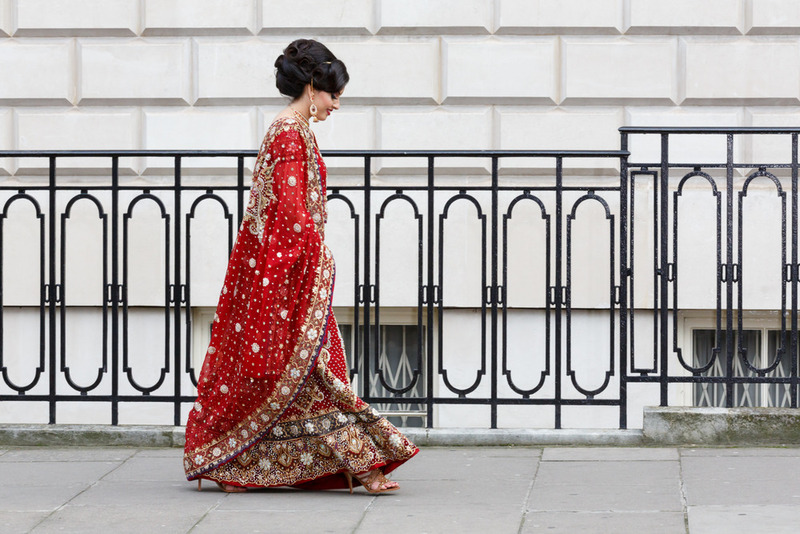 On feet mehndi can be applied from toes to ankles as desired. This includes application of mehndi from finger tips to wrist front and back. Express packages • Thai pedicure treatments • Thai facials • Body wraps • Facial Wraps! To view a full selection of our offers download our PRICELIST NOW! To view a full selection of our offers check out our pricelist! MAKE AN ENQUIRY IT'S EASY! Your enquiry is important to us, if you would like to ask any further questions relating to our services, our products or bookings please call / text Jatty on 07958 712309. MAKE A BOOKING IT'S EASY!